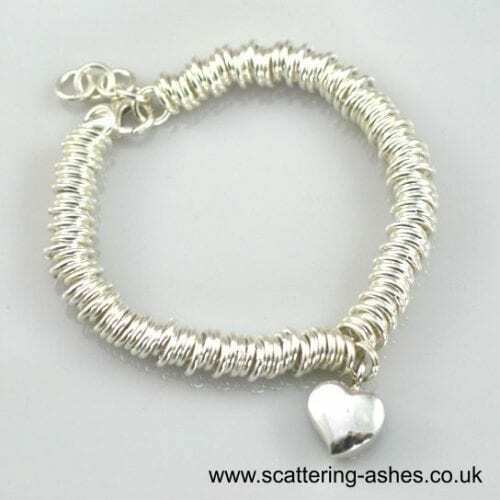 This gorgeous 925 silver sweetie style charm bracelet in based on the famous Links of London design. 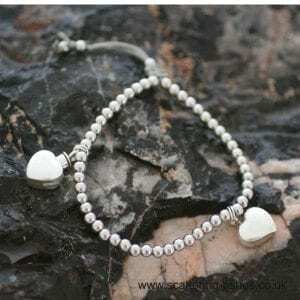 It comes with a heart shaped urn charm which is securely fastened to your bracelet. 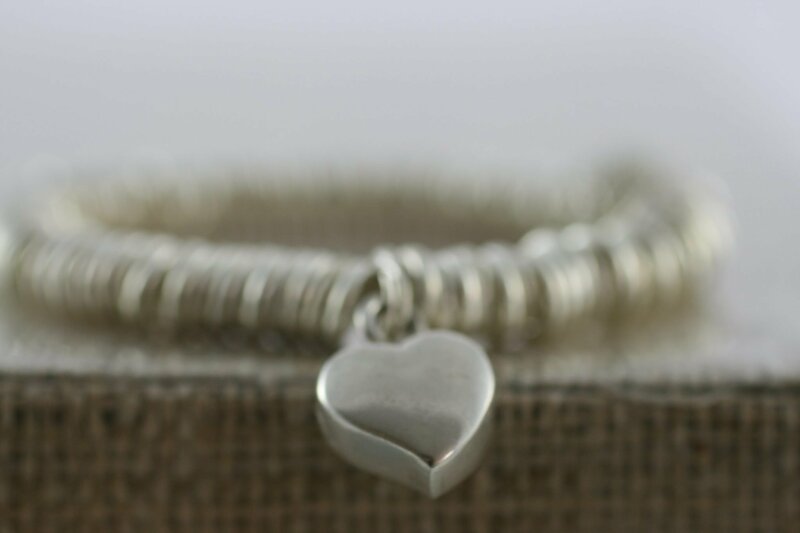 We can fill and seal your charm for you. 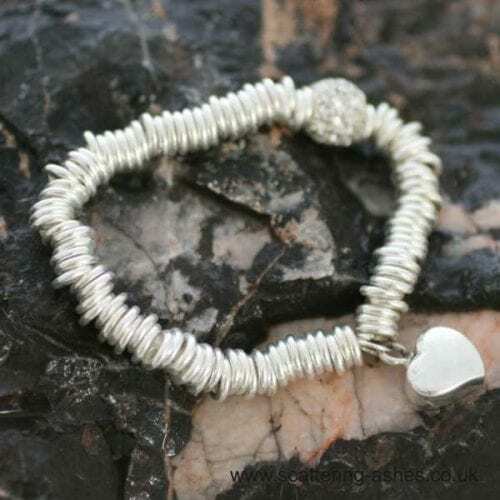 Our gorgeous 925 silver sweetie style charm bracelet in based on the famous Links design. This design comes with a fabulous silver heart charm. 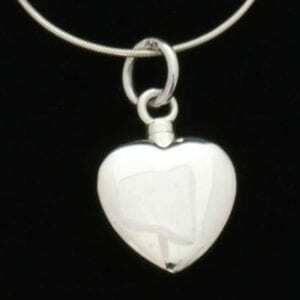 The heart shaped urn charm is silver and is securely fastened to your bracelet. 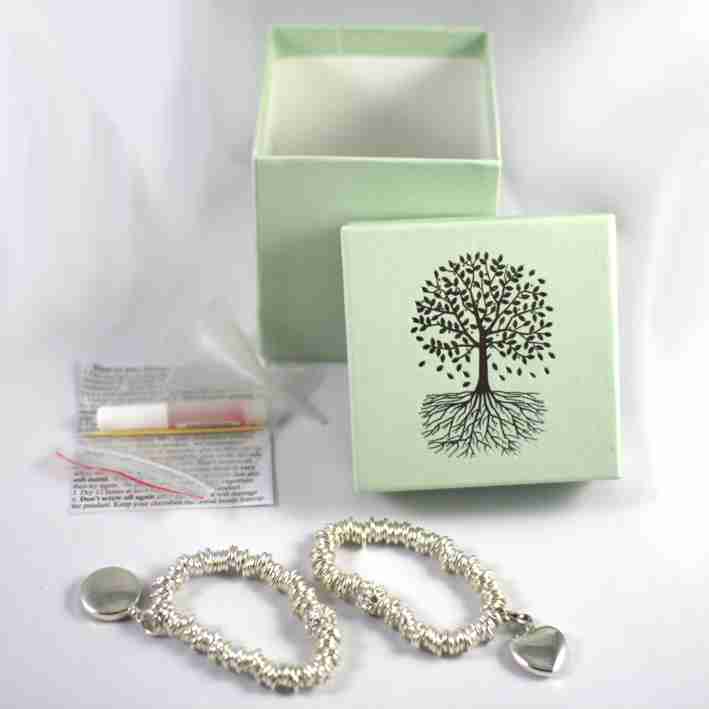 It’s a really beautiful and yet discreet way to keep your precious ashes with you always. 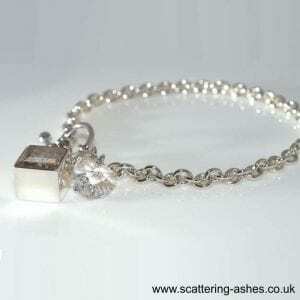 You can add additional charms which makes this piece of memorial jewellery really versatile. 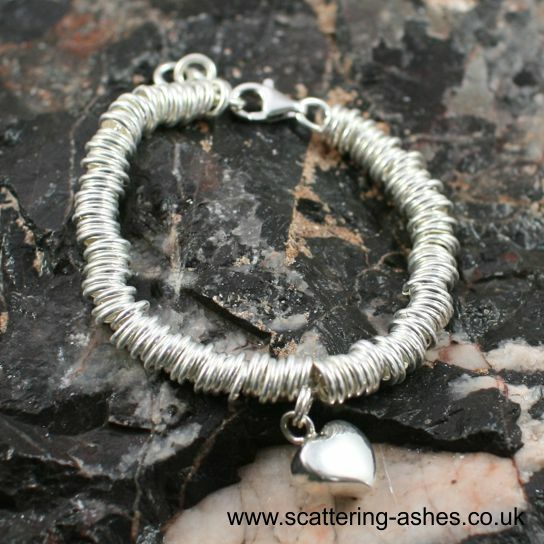 This bracelet is popular with those of us who appreciate the longevity of a design that is contemporary classic. 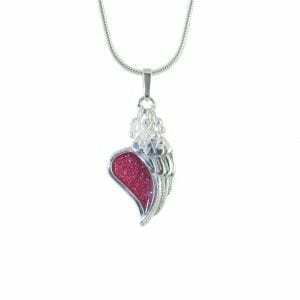 Makes a wonderful sympathy gift. 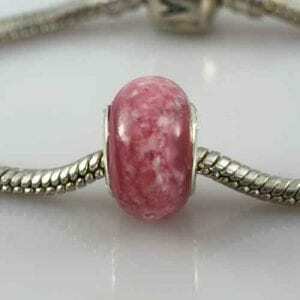 The bracelet is approximately 190 mm (7.5″). 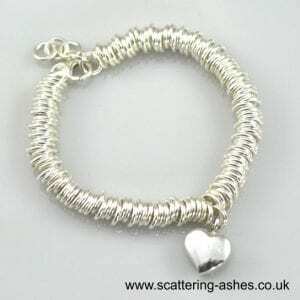 Each bracelet comes in a lovely presentation box with full instructions and kit for ensuring safe transfer of the ashes into the charm. 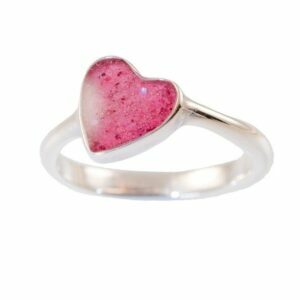 Memorial jewellery offers you a very discreet way of keeping your loved one with you for as long as you need to. If you want to let people know that the jewellery holds a small amount of your loved one’s ashes then you can. 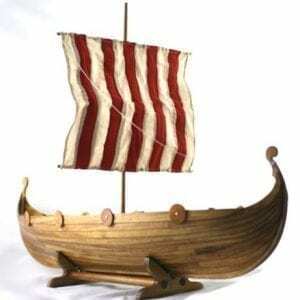 If not, only you knows that it’s there.